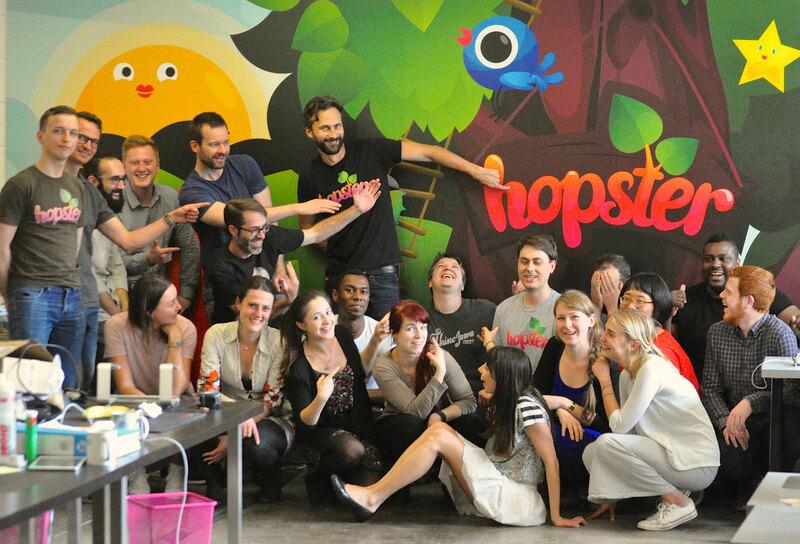 Hopster | How do I manage my Hopster subscription? In the app, head to the Your Account section in grown ups, and tap on the orange Manage my iTunes Subscription button (as shown below). 2. Click the MANAGE SUBSCRIPTION tab. Or if any of the above methods are not working for you, please email us at help@hopster.tv and we will do everything we can to assist you.